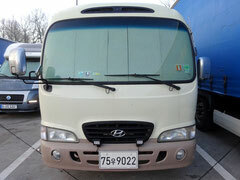 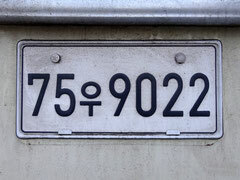 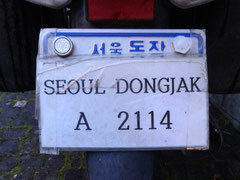 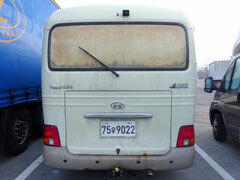 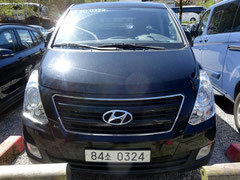 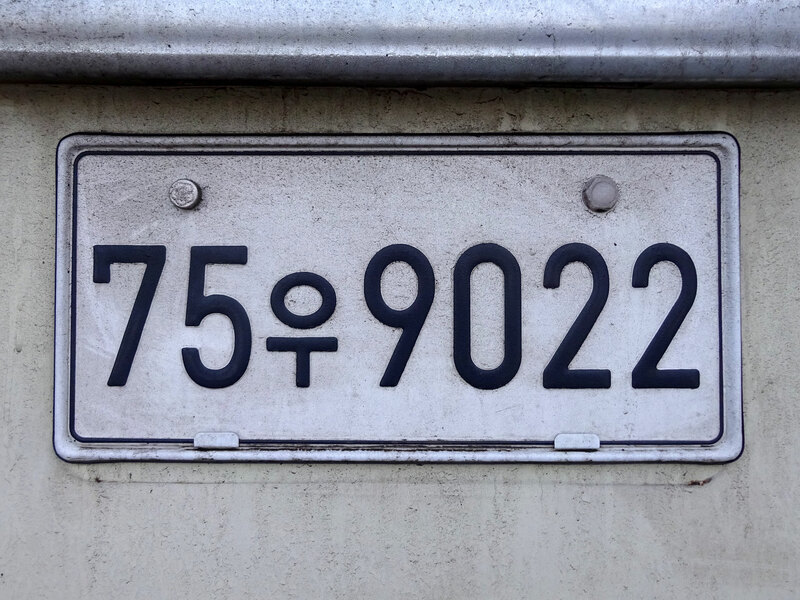 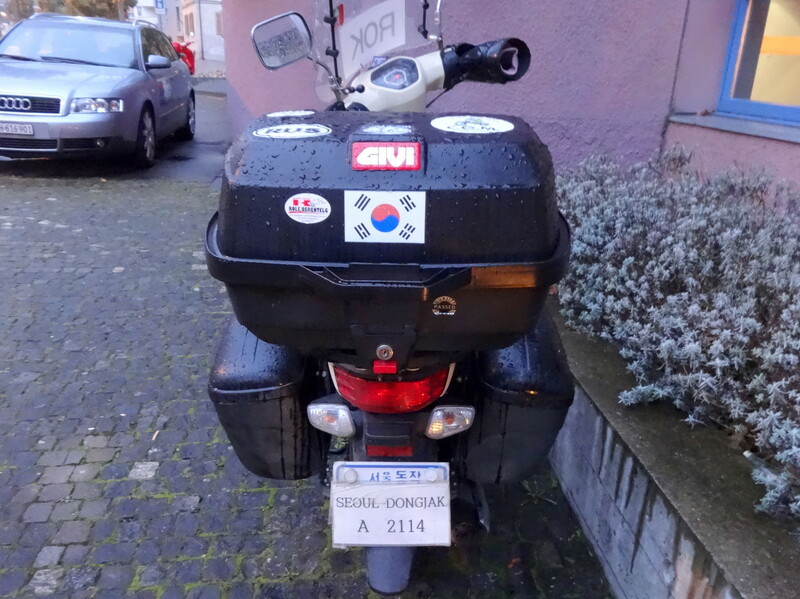 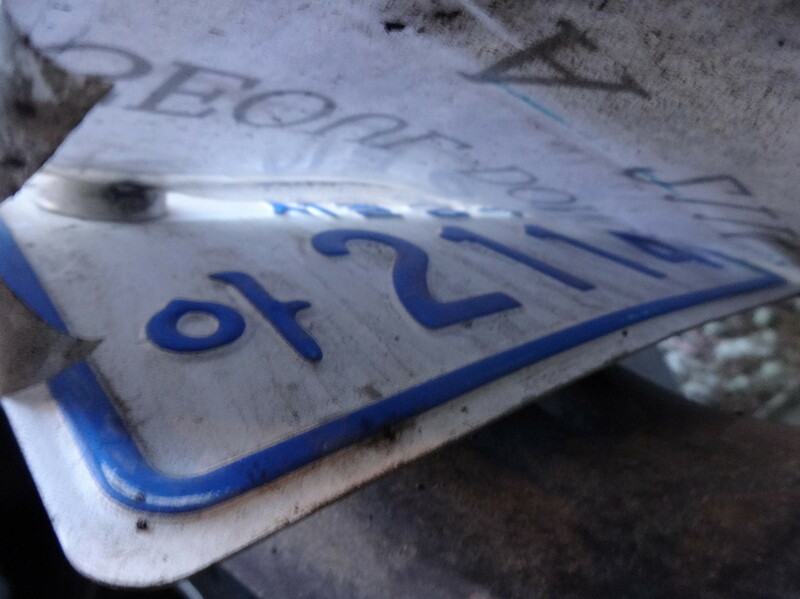 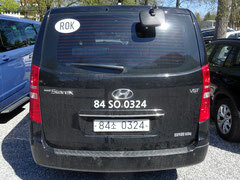 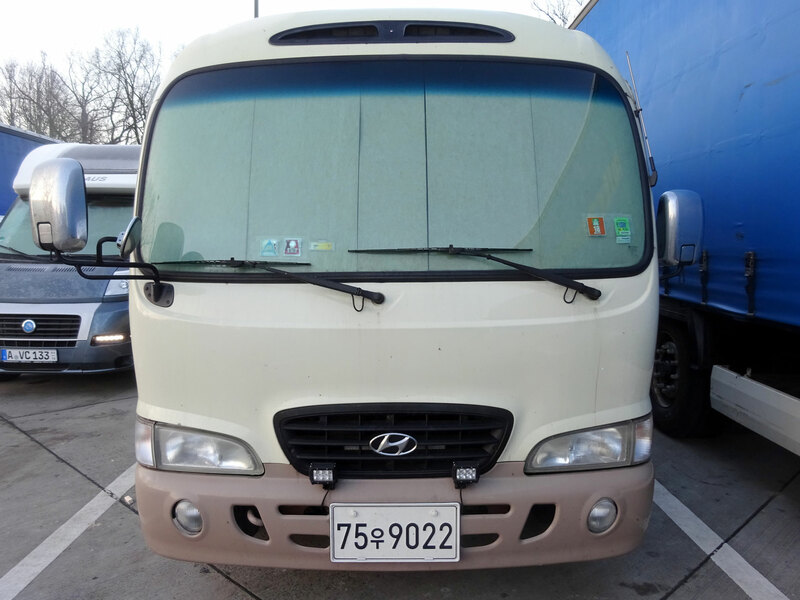 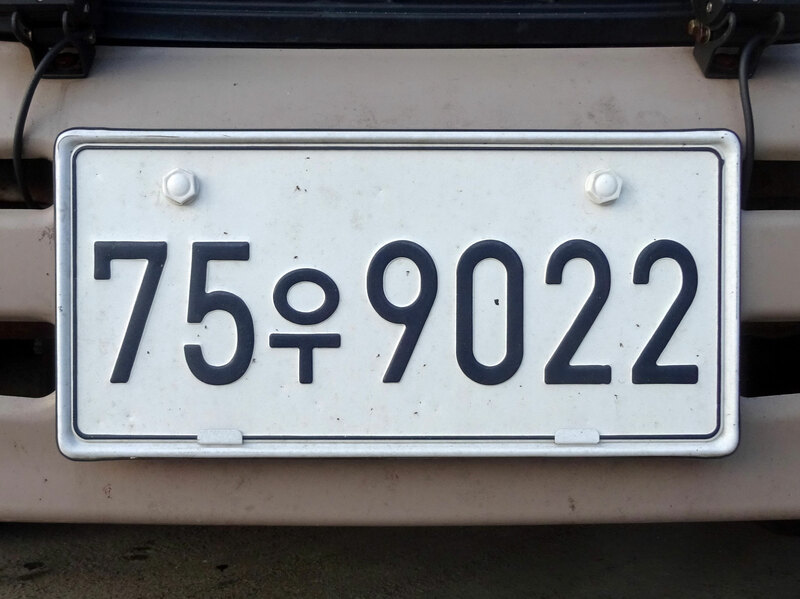 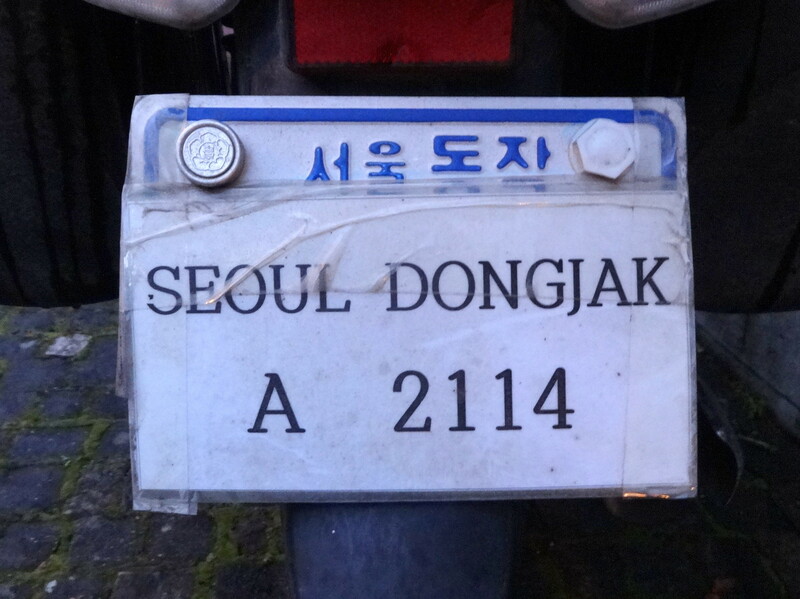 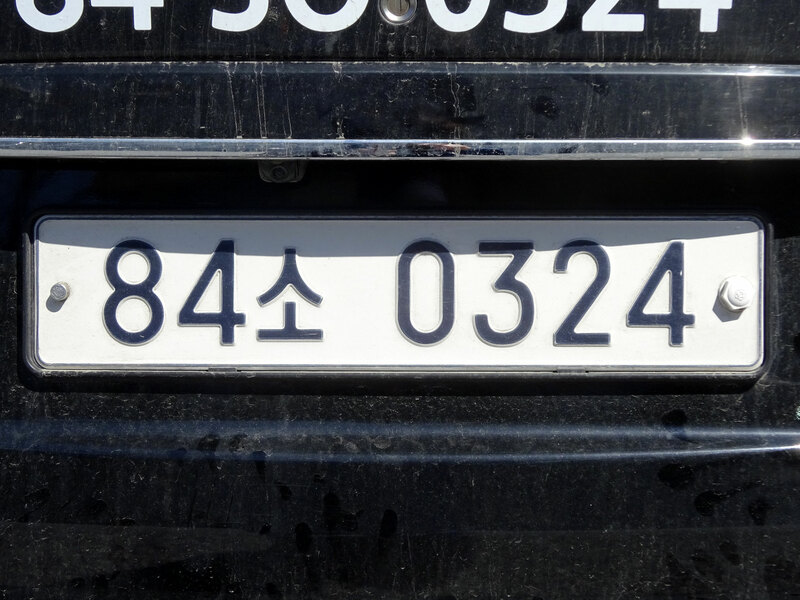 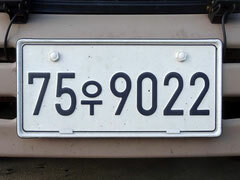 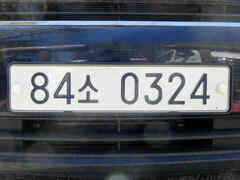 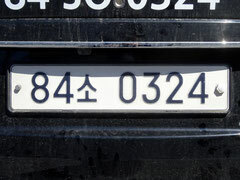 South Korea ROK - plates-spotting Webseite! 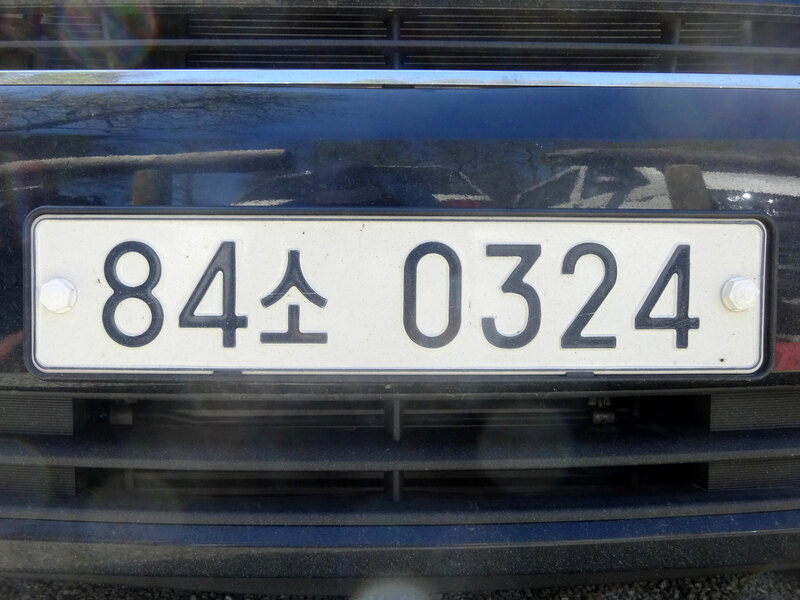 84 0324 Taken 2017 at parking Schloss Neuschwanstein in Southern part of Germany near Füssen. 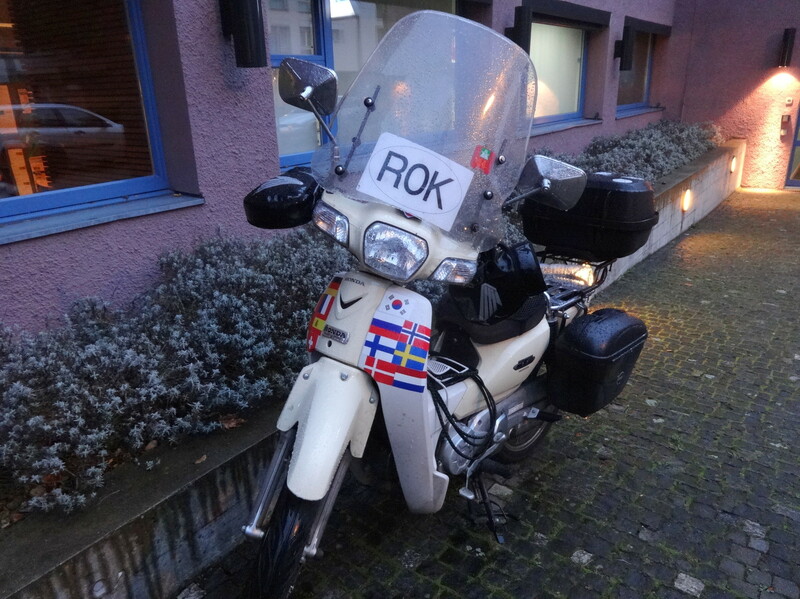 Because it is outside of Europe I count it for my collection.